We all know that Samsung is one leading manufacturer when it comes to tablets and Smartphone’s. They are well known for their innovations in mobile technology. Last year, Samsung have launched their Galaxy S6 and Note 5 Flagship phones and now preparing on Galaxy S7 for the February 21st. Talking about their Samsung Galaxy Grand 3 Smartphone, company has launched its Grand 2 in late 2013 and from then we are waiting for Samsung Grand 3. Here we are going to talk about specification and features of upcoming Galaxy Grand 3 Smartphone. Samsung’s Galaxy Grand Smartphone series comes under the range of affordable mobile phones. They have recently launched Grand MAX which is currently available at a cheap price of 14,990 INR ($220 USD). So, these are some highlighted specifications of upcoming Galaxy Grand 3. Below we will go in details of detailed Grand 3 features, release date and price expectations this Smartphone. The upcoming Galaxy Grand phone will have a 5.25 inch large TFT display with capacitive touch and 16 million colours. It will have 1280 X 720 pixels of picture resolution with 280 ppi which provides a decent quality picture quality. The phone is going to offer DUAL SIM facility which can be used with 3G HSPA as well as 4G LTE network technology. We can see both 3G and LTE Variant of Grand 3 Smartphone this year. Samsung Galaxy Grand 3 will run on a Quad Core processor powered by Cortex A53 and Snapdragon 410 SoC. It will have 1.5 GB RAM and optimized with Android V4.4.4 (upgradable). Presently the phone is rumoured with 1.5 GB RAM but we are expecting a 2 GB RAM in Grand 3. Must Read: When Galaxy Note Edge2 will get launch? Grand 3 will come with 16 GB of internal memory capacity, you can also upgrade it storage up to 64GB with external Micro SD card. With Galaxy Grand 3, Samsung is going to bring their latest camera technology which enables you to shoot the best quality images ever. The phone is rumoured to have a 13 mega pixels primary camera which can shoot 4128 X 3096 pixels and has upgraded sensors with LED Flash, Auto-focus, HDR etc. Talking about the front camera of Samsung Grand 3, it will have a 5 Mega pixels HD camera for taking best selfies and video calling. Galaxy Grand 3 will have v4.0 Bluetooth, fast Wi-Fi Direct, A-GPS, GLONASS, Dual SIM 4G LTE, Accelerometer and proximity sensors. The phone is still not announced that is why we are not much sure about battery performance, but it may have a 2300 to 2500 mAh power battery. Earlier we are looking for April or May 2015 as the launch of this phone but somehow Samsung has delayed its manufacturing process. Earlier it is expected that Samsung will release Galaxy Grand 3 in December 2015 but that’s not happened. 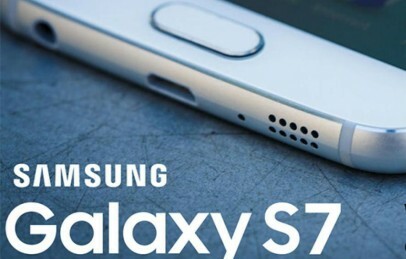 Now still we don’t have any official report claiming about launch date but it’s expected after release of Galaxy S7 Smartphone. We will soon update with more details about the country wise release of Galaxy Grand 3. As we said earlier, Galaxy Grand series comes under budget Smartphone series. It will not cost you much as Apple, LG and other high-end devices but will have an affordable price. The Galaxy Grand 3 price is going to come under range of $350-400 USD. Below you can see a country wise price table of Galaxy Grand 3 Smartphone. 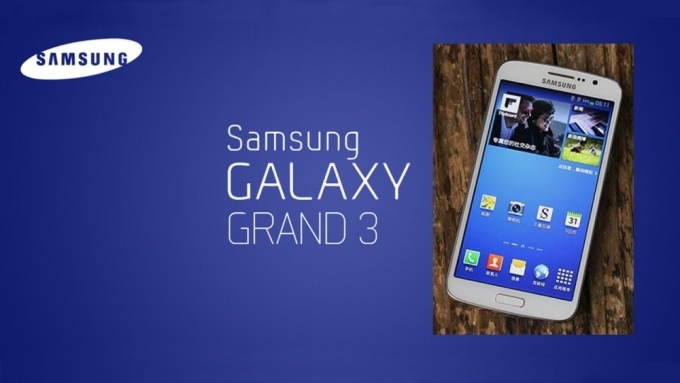 So, hope you enjoyed the specifications and rumours of Samsung Grandest Smartphone ” Galaxy Grand 3 ” here. We are going to update you soon with more details here. So, before leaving make sure to like and share us via below social buttons. And if you any query and review then you are welcome to make a comment below. Samsung Galaxy S7 vs. LG G5: Who’s the Boss?